World Chess Championship 2018: All Square At Half Way Stage, but Carlsen Barely Survives With White! World Chess Championship 2018: Game Five Drawn as Caruana’s 1.e4 Misses The Mark. World Chess Championship 2018: Game 4 Sees The Quickest Draw So Far. Carlsen Fails To Get Anything As White. 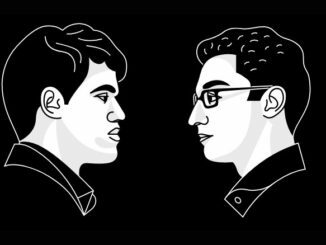 World Chess Championship 2018: Caruana Turns The Tables in Game Two. 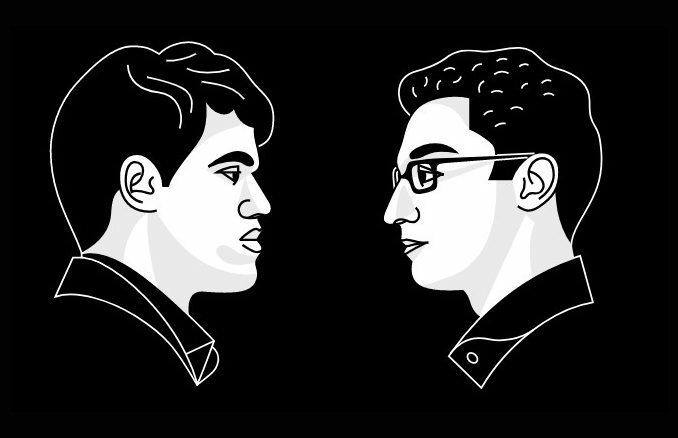 Candidates Tournament 2016: Round 11, Anand Beats Karjakin, Svidler Also Wins.